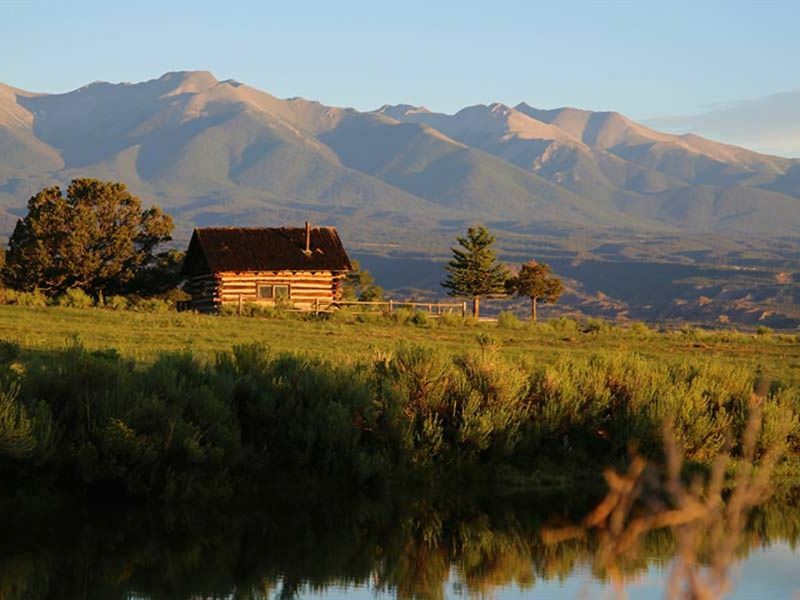 The 370-Acre Kaess Ranch is a well-sited property just outside the friendly mountain town of Salida, Colorado. With a diverse land base and amenities that bely its size offering includes 13,500 acre federal grazing lease, this year-round operation affords a unique opportunity to live on the edge of town on a ranch. The property is graced with a lovely, well-appointed, 6,800 sq. ft. home 6 bedrooms, 3 bath with 3-car garage, as well as a number of well-equipped barns, work-sheds, and out-buildings that assure this property will sell. With senior rights on both the Kennedy and Harrington ditches, the ranch has 170 acres of productive irrigated hay ground, the balance in upland pasture ideal winter cover, three ponds, a perennial stream, and riding arena. 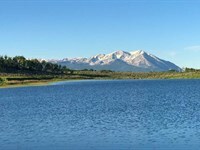 The property is situated between the Mt. Shavano and Mt. Ouray Fish Hatcheries two of the more important in the state and controls water rights important to the two facilities. The State has previously proposed acquisition of a conservation easement on the property to assure the continuation of those important flows, making the Kaess Ranch a unique conservation investment opportunity. Contact Woody Beardsley. 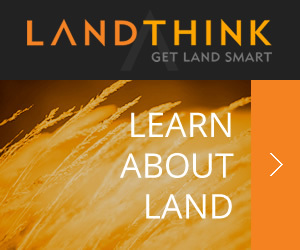 When calling broker, please say, "I found your listing Kaess Ranch on FARMFLIP."